Georges Jouvin is accepted as the foremost expert on the cob from Normandie. After the Second World War, the breed was all but lost due to appropriation during the war and subsequent modern mechanisation of tractors and automobiles. After this period there were just 5 Normandy stallions in France left. Georges’s parents business involved the meat trade, occasionally a Normandy cob, amongst heavier breeds such as the Percheron etc. would need to be taken to Villedieu train station destined for a Parisien abbatoir. As a child and at 8 years old Georges came to discover the destiny of these animals in a somewhat brutal manner; he had always thought they were going to new owners. It was to have a devastating effect on him, and although he was at that time, powerless to help, he made a lifelong commitment to save this small breed. 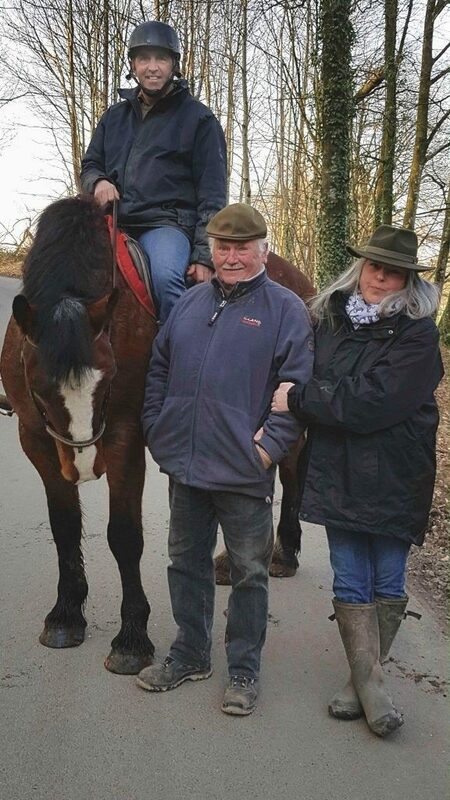 Today, with an unstoppable belief, and dedication, with the support of his wife Marie Rose, Elevage Jouvin is home to the largest herd of Normandy Cobs to be found anywhere. He is the only fulltime dedicated breeder in the world, and knows all of his horses individually. With a father such as Georges, you can imagine that Franck was’ born into the saddle’ not only the saddle, but an exceptionally talented carriage driver. Franck is 7 times Champion of France for three phase (eventing) driving. He has also represented France in the World Championships. I love horses, and can talk endlessly about them but Franck takes this to a whole new level; quite literally it is an obsession. 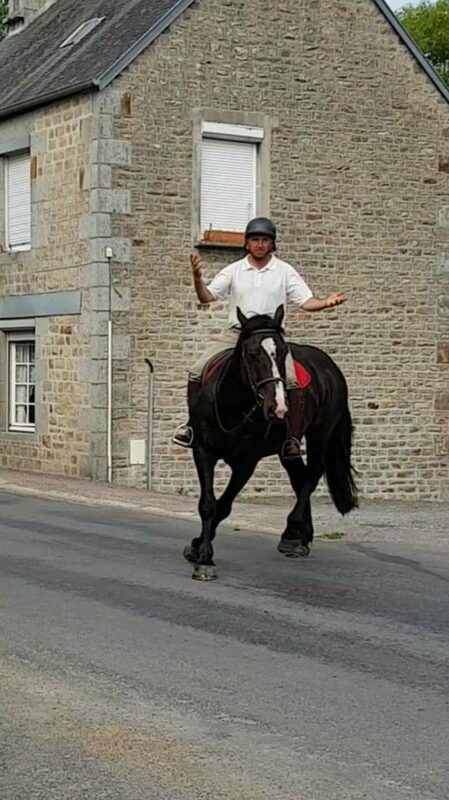 Although like his father, he is a one of the most highly respected horsemen in France, he too is completely dedicated to preserving the Normandy Cob. He could have quite easily taken the path to riches with his career history, but shunned this for the sake of the breed instead, after all he won his titles with Normandy Cobs, so he feels he owes them a debt of gratitude. He is the main trainer for our riding horses. I have yet to see a horse that has not responded to his interactions with them. To observe him in work is to observe a master class in timing, support, insistence and encouragement. Today, I am in a unique position; I am privileged to work with professional horsemen, and yet understand your concerns and fears as a ‘private’ owner. 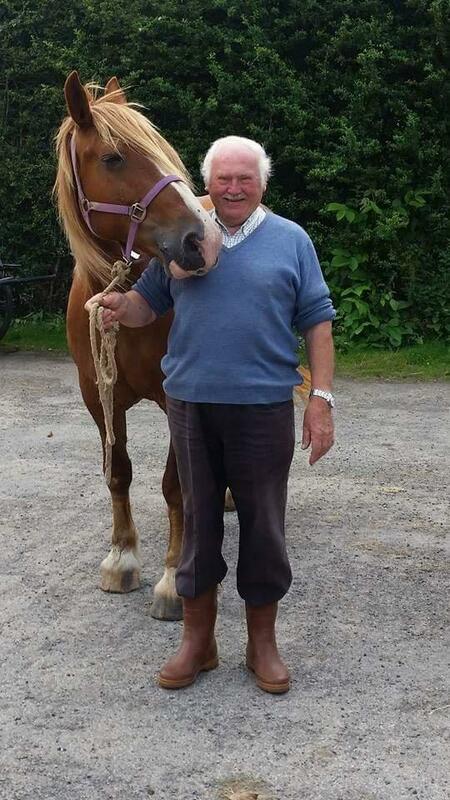 If it wasn’t for being able to place my complete and utter trust in the two gentleman above, I would never have gone on to enjoy horses once more, and like Franck, I too owe a debt of gratitude to the Normandy Cob, and so am equally committed in preserving this small breed for future generations alongside the Jouvin family. In my spare time (which is not a lot these days!) 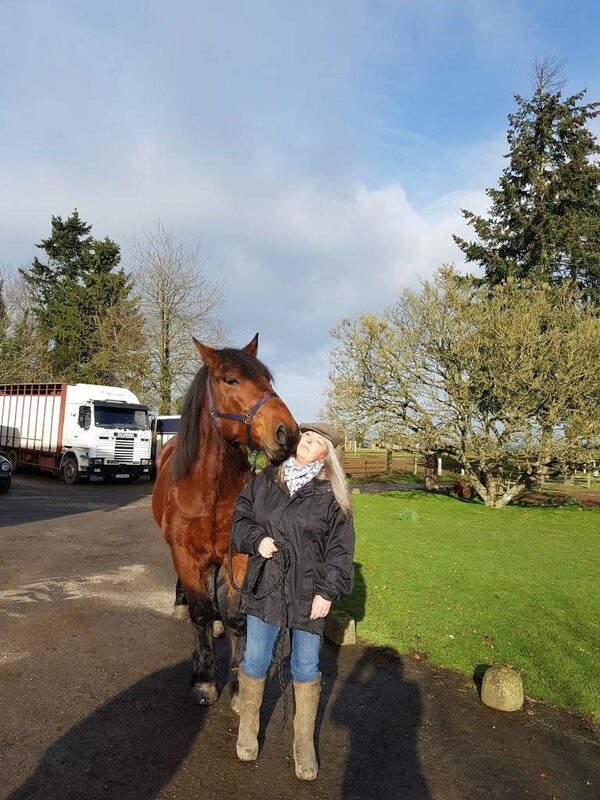 I also write for UK equestrian publications, and hope to have a series of 12 children’s books ( about horses) published in due course in the USA.